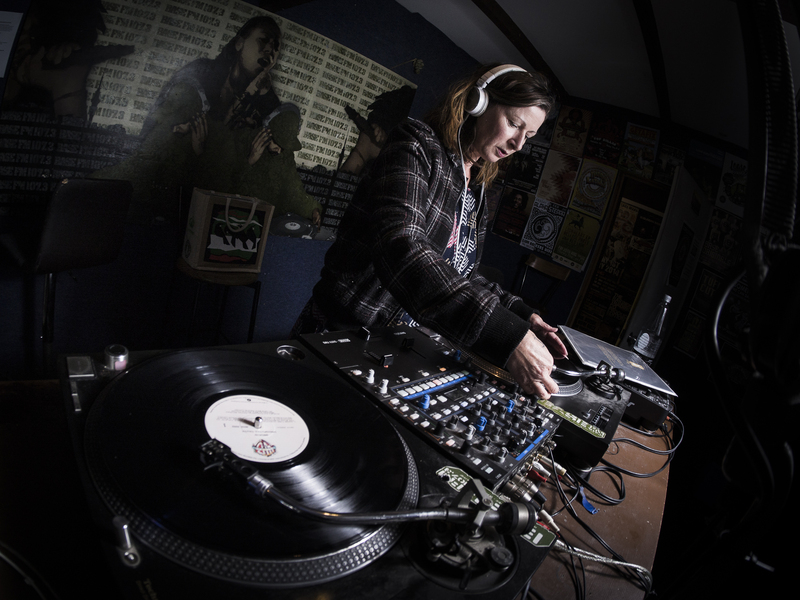 Laying down the smoothest vibes every 2nd Sunday, Megan has been a part of the Base FM family for years. Soul, groove, funk and reggae is the order of the day. Show some love for ladies! 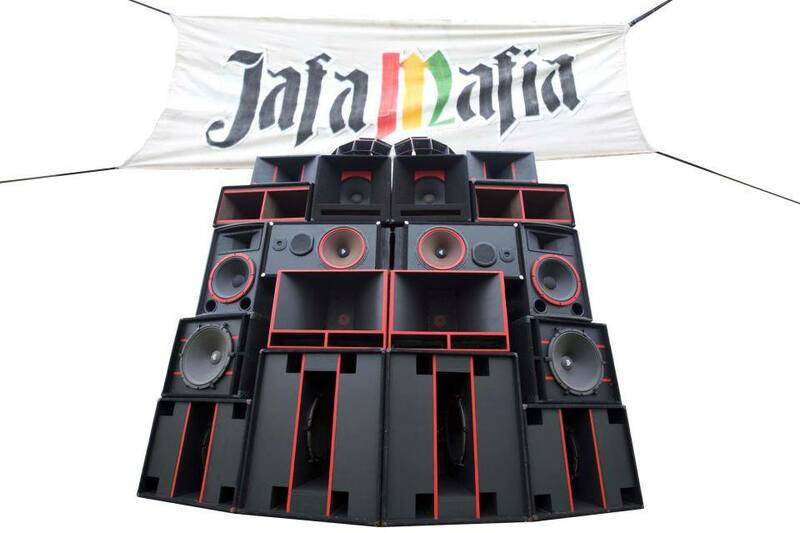 Jafa Mafia is one of New Zealand’s ranking reggae Soundsystems. Returning to Sunday’s airwaves to revive the vibe of their long-running earlier Base show ‘Strictly 45’s”. 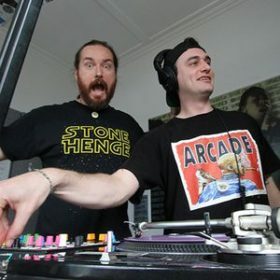 Expect the latest in sweet Nu Roots, Reggae, Lovers, Dub and Dancehall of all vintages, journeys back to some of the classics plus regular eclectic excursions… Tobi and Kwinton Jafa host joined by guest selectors of the likes of Merriman, Dj SkaRob and Ray Guevara and other suspects. A bit of chat about what’s latest and greatest in music and gigs but mostly you can sit back and soak up the musical meds! Tobe!! Chur from Shylo!! listening from Gritty gizzy city! Only live? Is there a link to a recording of Jafa Mafia show? Sort it out, Tobe. Hey, you’re playing the best of the best! Big ups from Ohau, Levin.